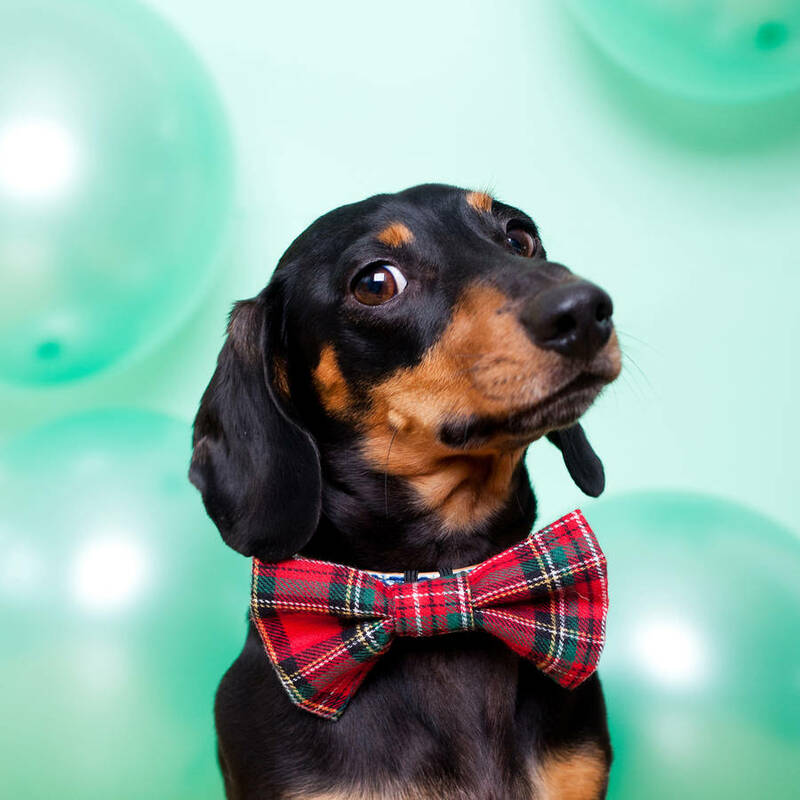 Has your dog been invited to a special occasion? What on earth are they going to wear? Why a fabulous bow tie of course. 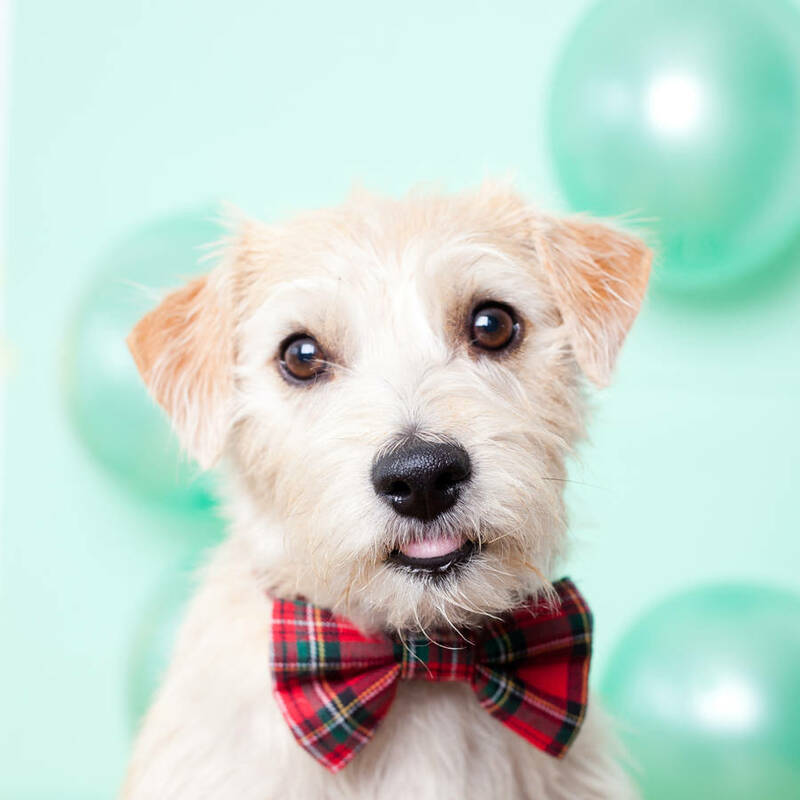 Simply slide the elastic loops at the back of the bow tie onto your dogs collar and hey presto, one super dapper pooch. 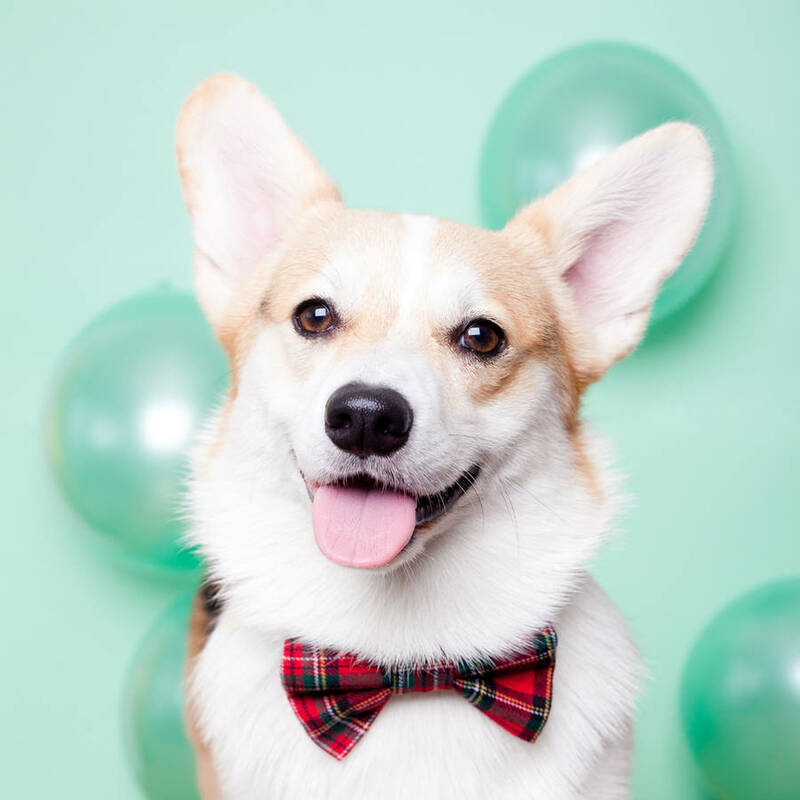 Cats can also rock the bow tie and we all know they love to party. Hand wash or spot clean. Designed to fit onto collars up to 3cm in width. If you have any sizing requirements please let us know.